Easy Flow Gutters Gauteng Leaders In Seamless Gutters. Easy Flow Gutters Gauteng professionals are rated as one of the best seamless gutter companies in Gauteng. Our gutter installation, maintenance and repair services cover the whole of Johannesburg, Pretoria, as well as the East Rand and West Rand areas. We offer the most durable, reliable and cost-effective seamless gutter services for both homes, businesses and residential estates. We offer the best gutter prices guaranteed for all our guttering solutions. Have any questions regarding seamless gutters? Don’t hesitate to contact one of our Easy Flow Gutters Gauteng experts today! Easy Flow Gutters Gauteng teams specialises in seamless gutters and down pipe installations. What is most important for you, our client, is to ensure that you have long-lasting and reliable gutters. One way you can do this is by ensuring that you have high-quality seamless gutters and down pipes in place, protecting you against water damage and ensuring an increase in property value. We offer quick and expert seamless gutter installation, gutter repairs and gutter maintenance. Our gutters and down pipes are of the highest quality – this is why we can offer you a 20 year guarantee to ensure that you are covered! 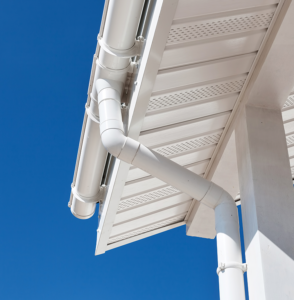 WHY CHOOSE EASY FLOW GUTTERS GAUTENG SPECIALISTS? Our Easy Flow Gutters Gauteng professionals has over 38 years experience in seamless gutters. We provide guttering solutions to homes, businesses, residential estates and more throughout Pretoria and Johannesburg. Our gutter experts are qualified and equipped to not only give you expert advice, but also to ensure on time and professional gutter installations, repairs and maintenance specific to your needs. Seamless gutters and downpipes have no joining parts, so not only are they more attractive than seamed gutters, but it also means that there are no leaks! 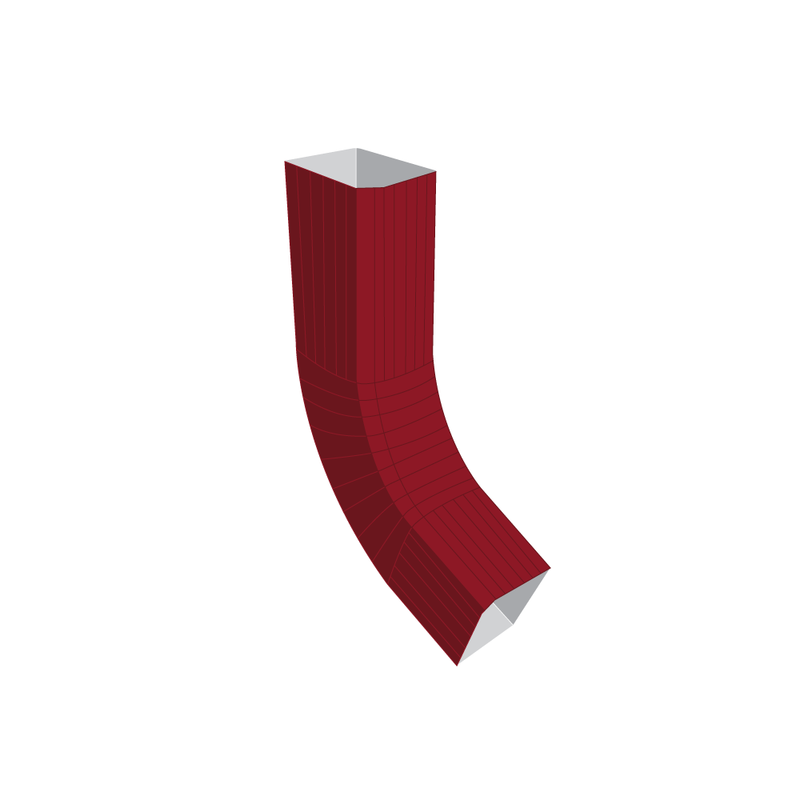 The profile of a gutter indicates its shape from the orientation of a cross-section. The profile of the gutter determines its strength, and also lends to the aesthetics of the home. Easy Flow Gutters’ domestic gutter installations are most often found in dimensions of 100mm -125mm in size. However, depending on materials, dimensions can vary. 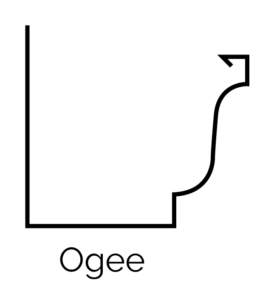 The most popular gutter profile for domestic use, an ogee is a double-bent curve. The double arch gives added support as well as being aesthetically pleasing. Colour-based layered sheet metal, either seamed or seamless. Steel sheet layered with zinc-aluminium alloy, powder coated and often seamless. Expensive and high-quality gutter product. Unilume sheet metal without a powder coating. 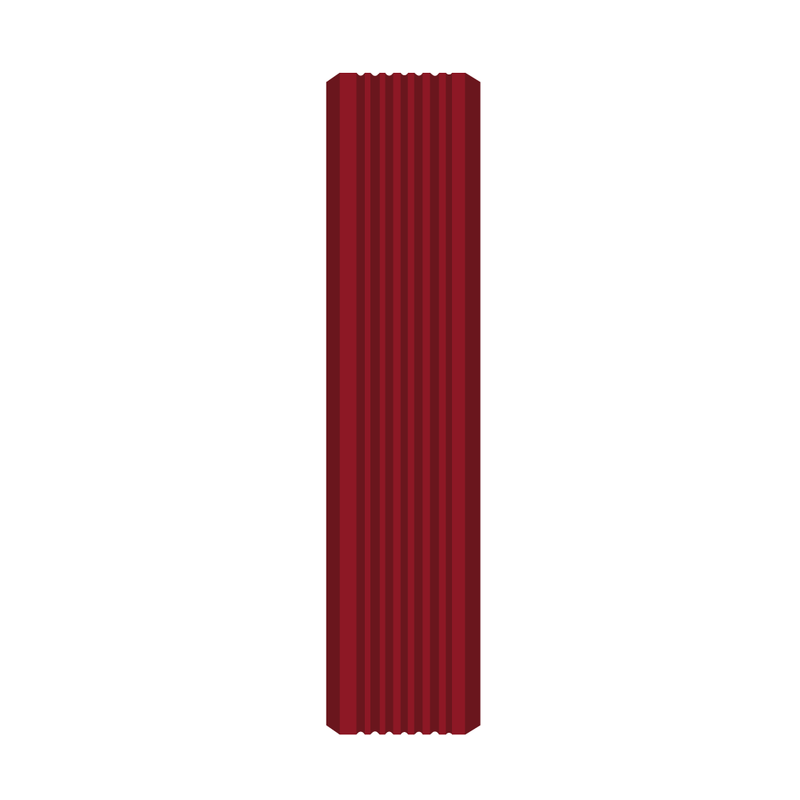 Often seamless, high-quality gutter, but painted after installation. Sheet steel with a thin layer of zinc on surface. Hardy and cheap, these gutters are unfortunately seamed. Low-intensity steel sheet, easy to mould, easy to install as gutters, cheap, but prone to rusting, breaking and they are seamed. 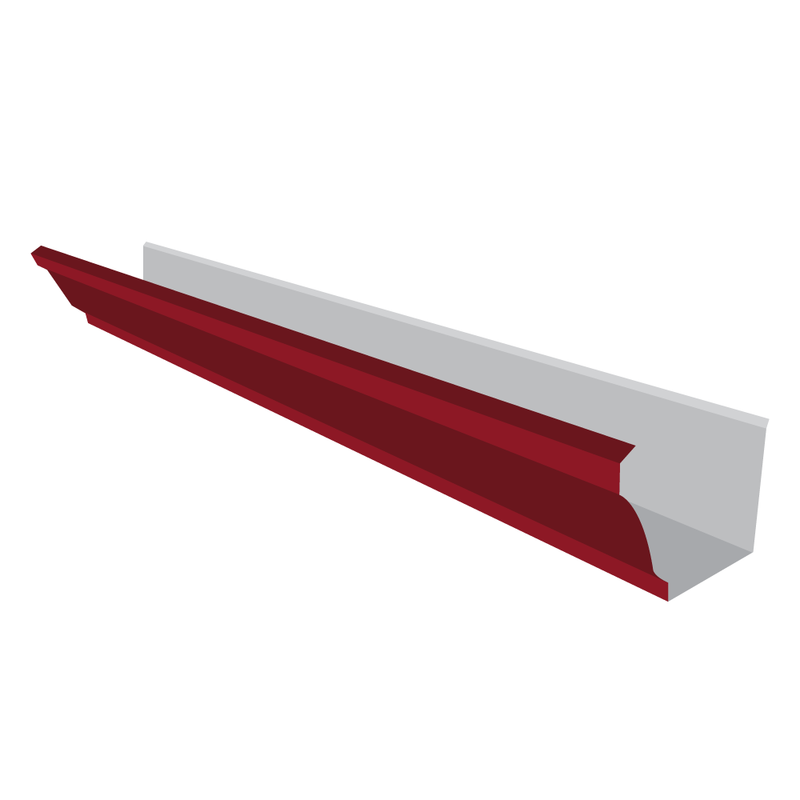 NEED TO ORDER YOUR SEAMLESS GUTTERS INSTALLATION? Easy Flow Gutters Gauteng Provides Expert Advice And Professional Installation.